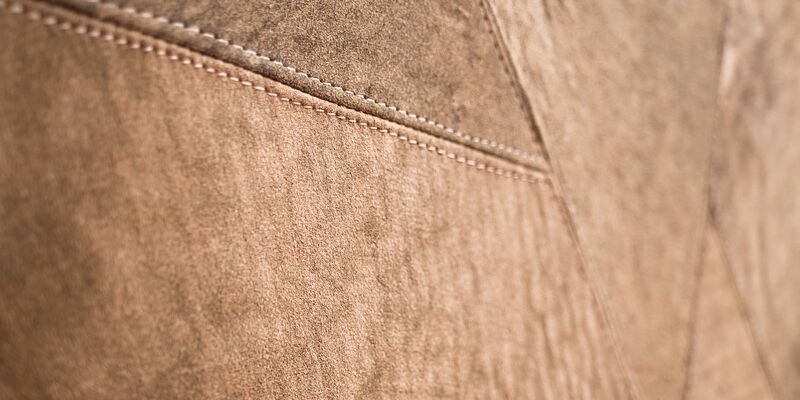 We are the ideal choice for those who love the good life and for those who love to ski. 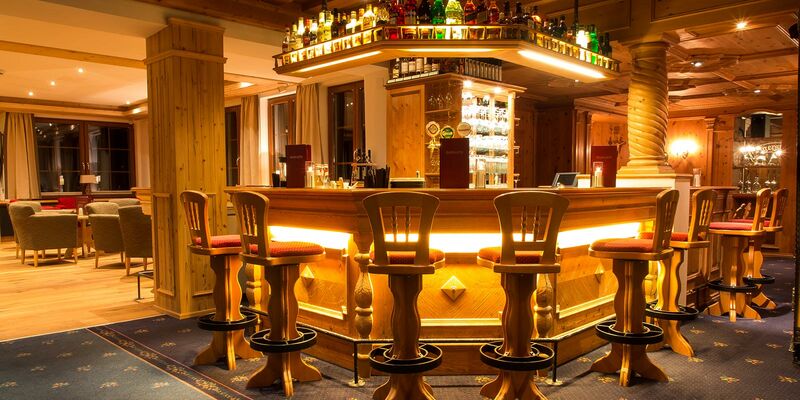 Nestled high above the village in a sunny location and named after owner Karl Schranz, the legendary Austrian skiing star, our Hotel delivers extraordinary luxury surrounded by breathtaking mountain scenery. 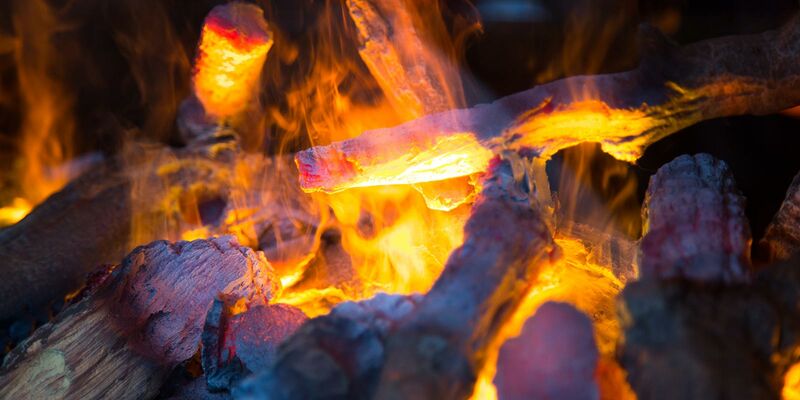 We aim to provide guests with a winter experience like no other. 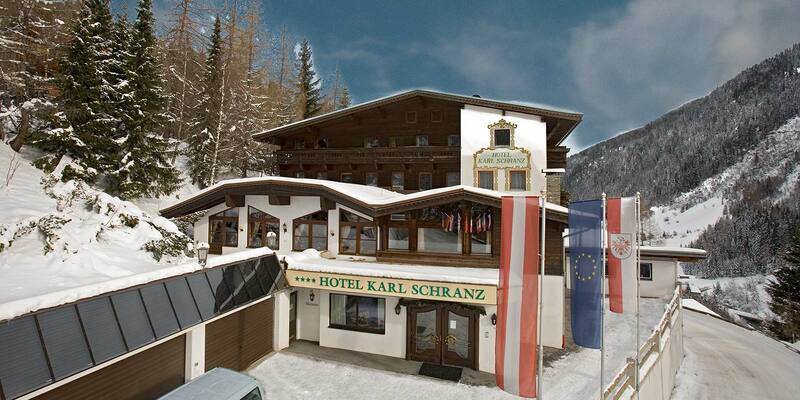 And maybe you'll even get the chance to meet hotel owner Karl Schranz face to face. Discover a luxury 4-star mountain retreat at the gateway to exhilarating outdoor adventure. 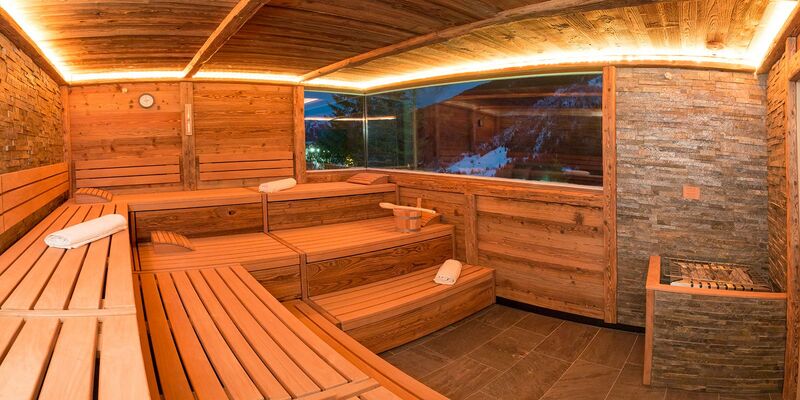 Relax in our lavish Wellness Alpin Spa and take in the majestic mountain views, feast on sumptuous fare, and of course, ski the best ski resort in the world. At the Karl Schranz Hotel, you will enjoy top-notch amenities, providing guests with a luxurious and memorable winter vacation. After a delightful day of skiing, unwind in our indoor pool, panoramic sauna or treat yourself to a soothing massage. 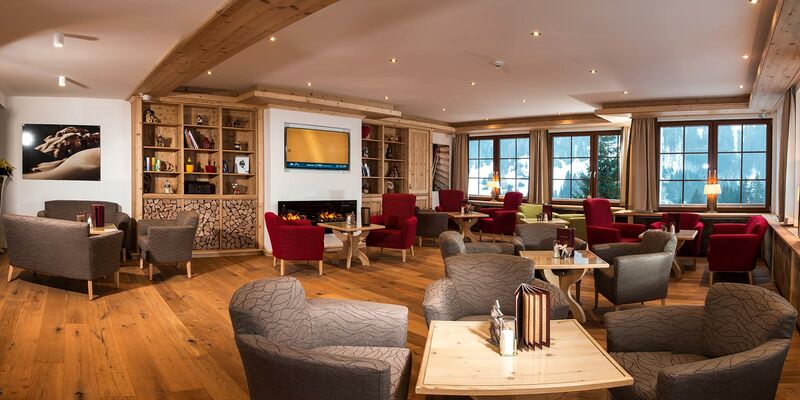 Relax by the fireplace and mingle at the stunning new Hotel Lobby & Bar. Evenings, relax, unwind and enjoy as we surprise your palate and feed your senses with dishes as artfully constructed as they are delectable. Our dining room with its two cosy panelled parlours is noted for its excellent cuisine and for its magnificent views. 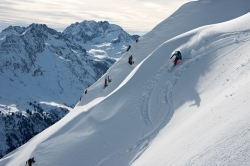 Experience all that St. Anton has to offer in winter. 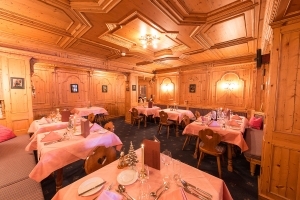 Karl Schranz Hotel welcomes you with classic mountain elegance and style. Please feel free to contact us if you would like to request more information or make a reservation. We'd love to hear from you!